If you have many product categories, adding these to the menu could be very time consuming, especially if you have a complex hierarchy. And each time you created or deleted a category, you had to edit the menu as well. But those days are over! 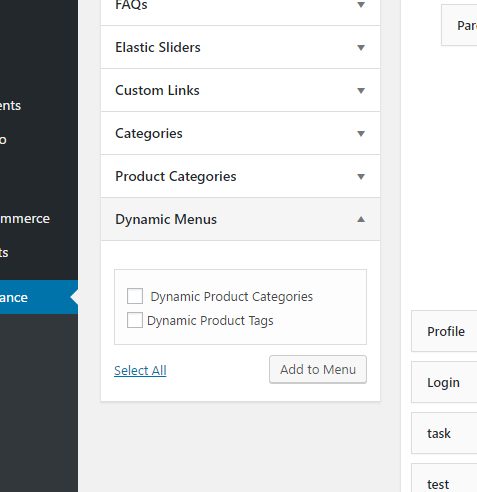 With this Dynamic Menu Product Categories plugin, you no longer have to add your product categories manually to your menu. 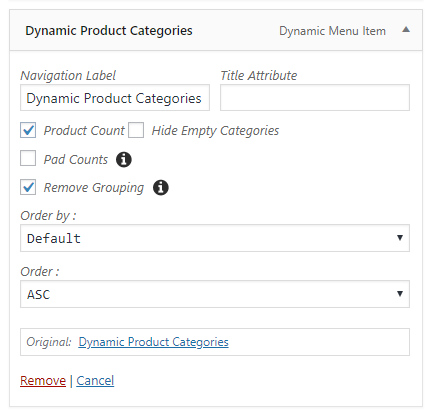 You simply install the Dynamic Menu Product Categories plugin, add a ‘Dynamic Product Category’ item to your menu, and that’s it. 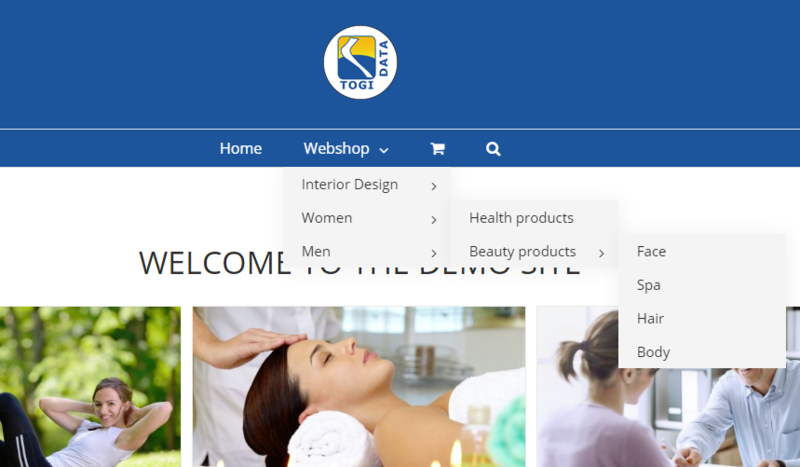 All of your product categories will automatically be displayed in your menu – both parent categories and children! We have even added some cool extra features, so that you can hide empty product categories, sort by name/count and display count in menu. 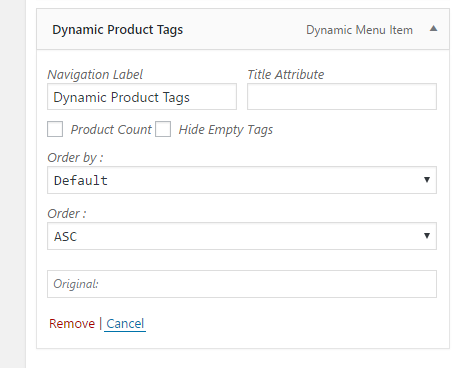 We have even added a dynamic tag menu item so that you can also automatically display all of your tags in the menu. 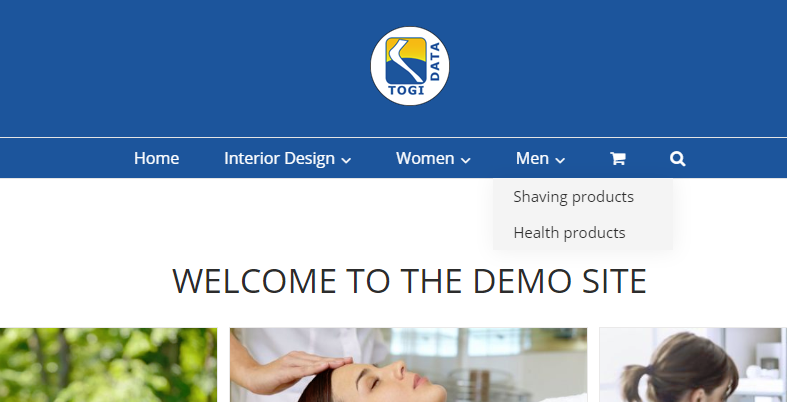 You can either list your product categories as sub menu items to one main menu item – or you can dynamically display your parent product categores as main menu items. See screenshots below and learn how to set it up in the tutorial video. 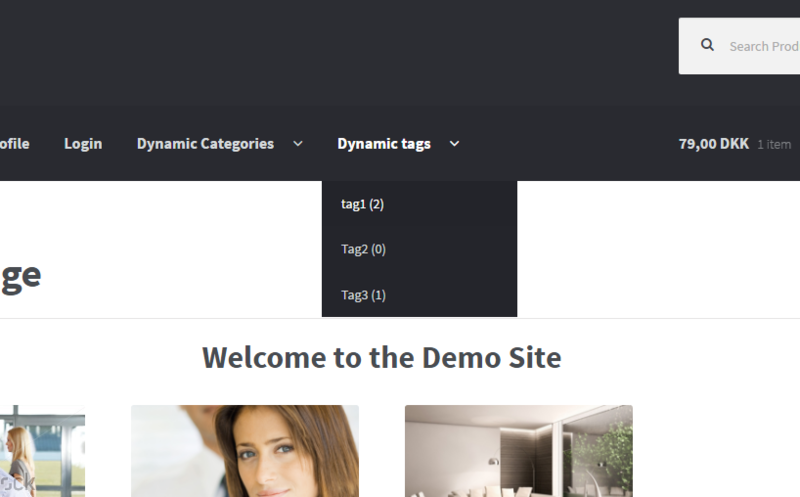 The plugin works with most themes. Tested with all WordPress default themes and the most popular premium themes. Your license code is written in the order confirmation, that you received by e-mail. The plugin works with most themes and it has been tested with all WordPress default themes and the most popular premium themes. If it does not work with your theme, please reach out to us on info@awesometogi.com and send us a zip file of your theme. We will then modify the plugin so that i also works with this theme. Will using this plugin affect my page load time? The plugin runs through all categories and tags upon each page load, so if you have many categories and/or tags, this may take a while. In a future update of the plugin, the menu items will instead be saved statically, so that it will not remain the page load time. Then you go to your website, click ‘Plugins’, ‘Add new’ and ‘Upload’. You now select the zip file that you have just downloadet.